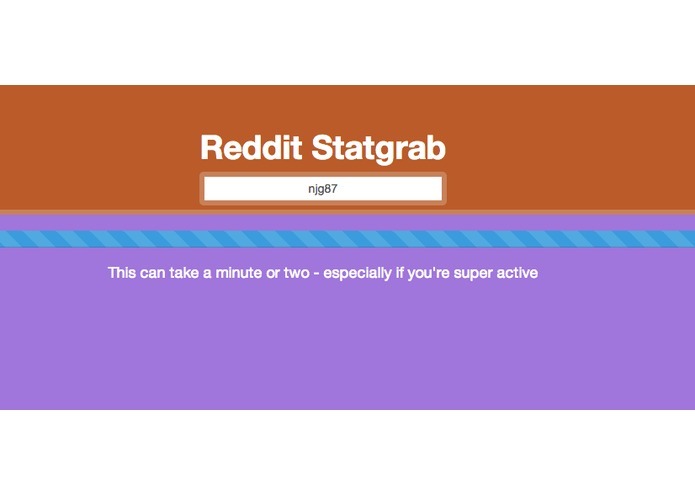 This tool takes a reddit username and gathers some info on that person. 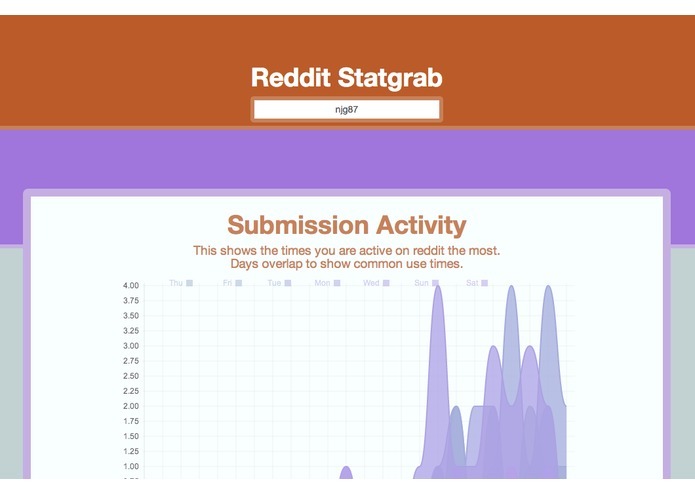 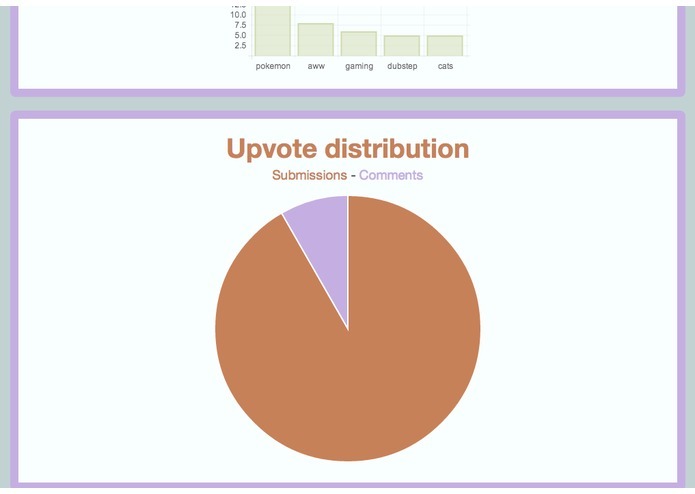 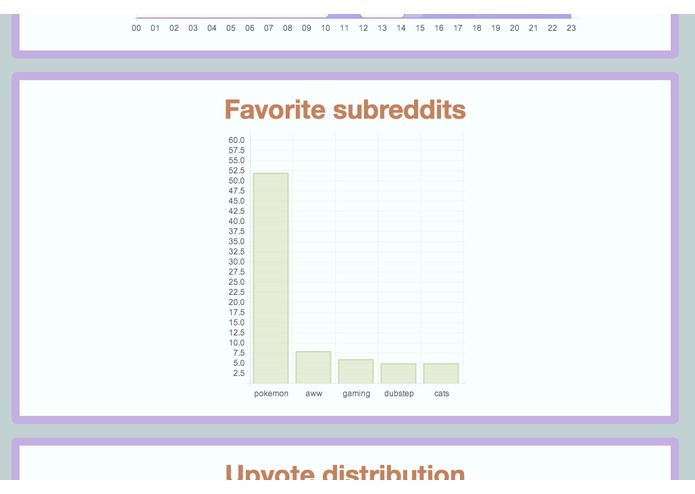 Information returned is their time active, most common subreddits, and upvote distribution. 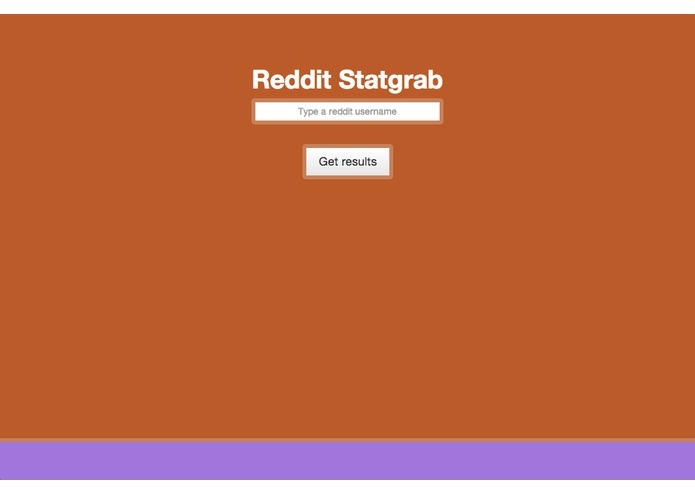 This uses twitter bootstrap for UI, Chart.js (obviously) for the charts, and Presto for a PHP REST framework.